Bentgrass species of grass are generally not used for home lawns because of their higher maintenance requirements. 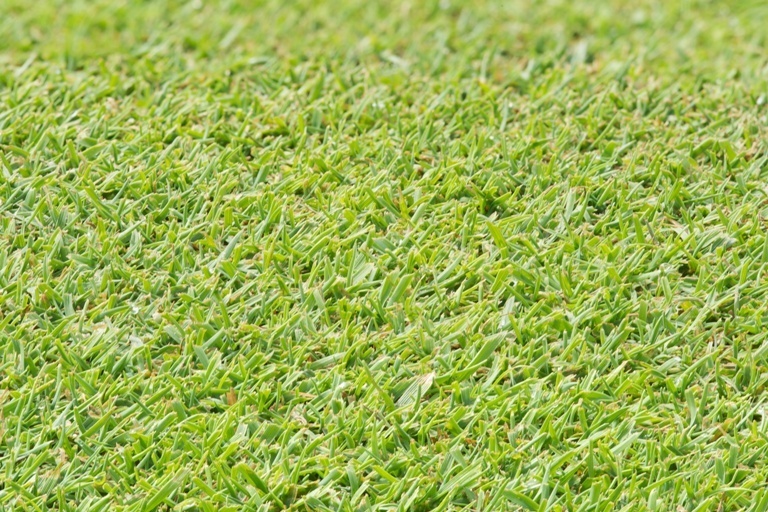 Creeping Bentgrass is commonly used in cities like Vancouver, British Columbia, where the cool, wet climate is favourable for Bentgrass, and where Kentucky Bluegrass does not flourish. Although it is a very high maintenance grass type, Bentgrass is ideal for putting greens. Since Bentgrass can tolerate the very low mowing heights required at golf courses and has an appealing shade of green, it is the most common choice for golf courses around the world. 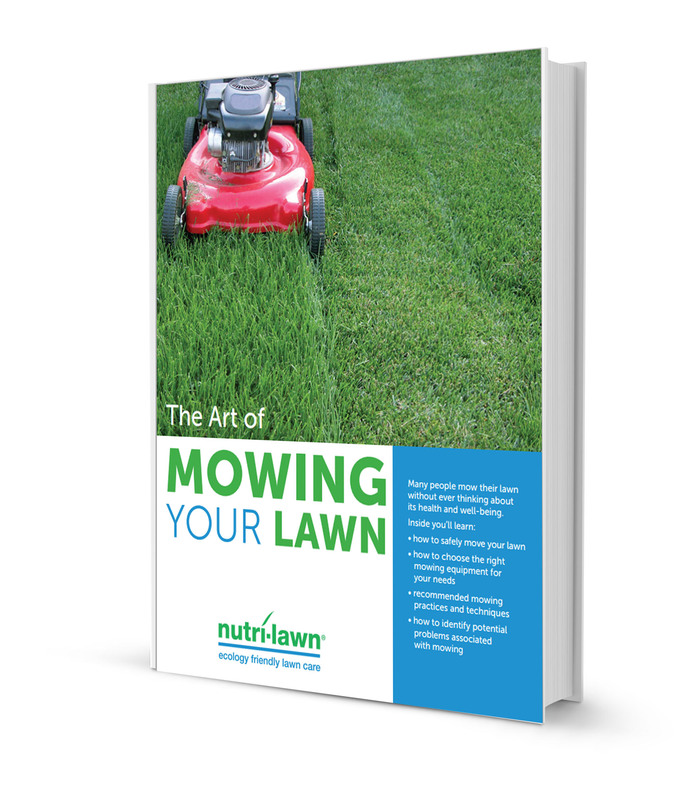 Many people mow without ever thinking about the health of their lawn. It's just a job to tick off the list, right? Wrong; you can greatly impact the health of your lawn by mowing correctly.